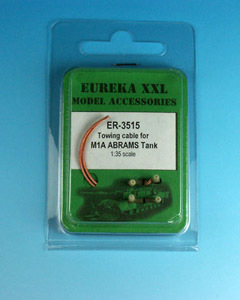 Towing cable for all variants of the modern US M1 Abrams tank. 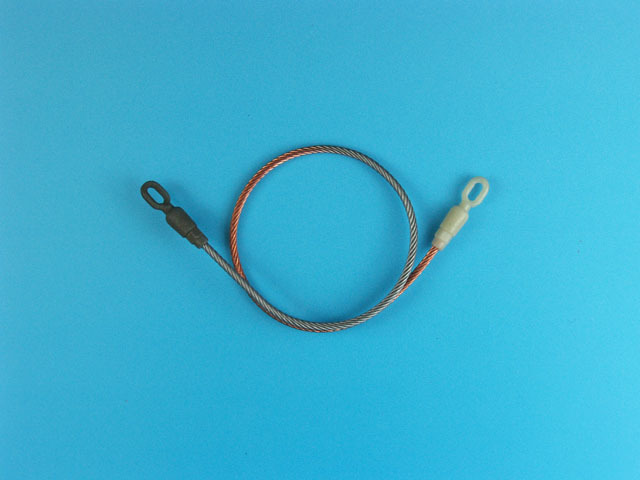 This set consists of two lengths of copper cable and four identical eyelets. 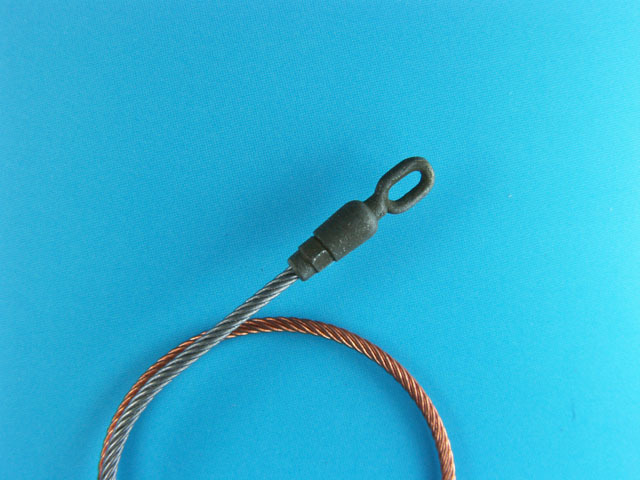 Wires are braided in correct direction as in real tanks. Eyelets have very accurate shape with a hexagonal cross-section piece near the cable end.